Our South Australian homelessness service has created the first in a series of updates highlighting outcomes and activities delivered by the service. Through our outreach, in-home and CBD hub teams, we work with people sleeping rough to identify their needs and assist with a range of issues. 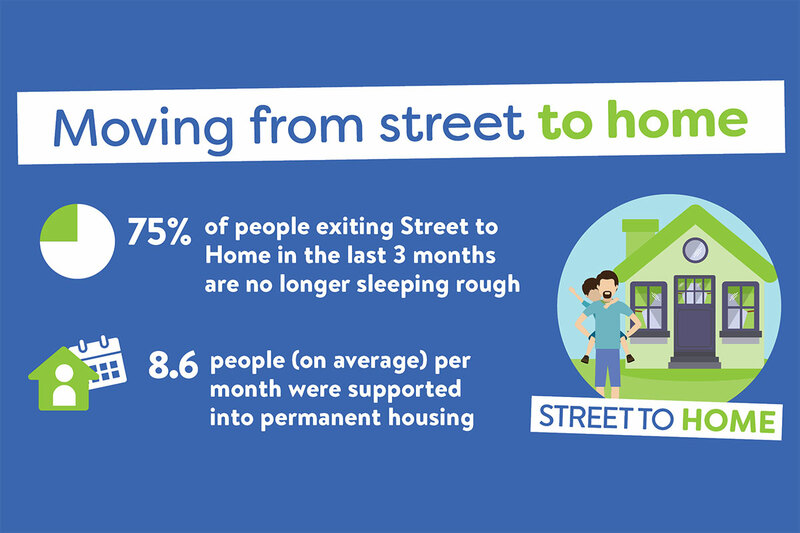 Neami commenced the delivery of Street to Home in November 2017 and acknowledges that many of the achievements of this service are the result of the strong collaboration with key partners within the homelessness sector and beyond. We look forward to continuing to communicate service outcomes, plans and continued improvements into the future.